Yahsat has overhauled the management structures of Thuraya Communications following its acquisition of the Abu Dhabi government-backed satellite agency. 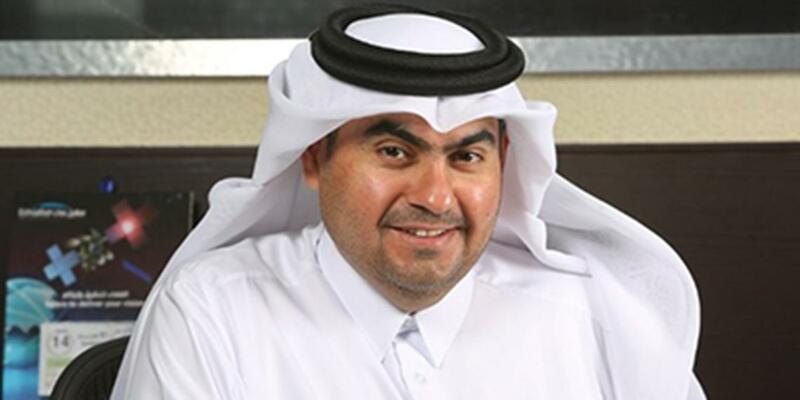 He has announced that Ali Al Hashemi will be the company's new CEO. However, it was also announced that he will continue in his role of General Manager at Yahsat Government Solutions. In addition to this, it was further disclosed that Thuraya's former CEO Ahmed Al Shamsi will serve as Advisor to the CEO. Marcus Vilaςa, CTO of Yahsat will also be Thuraya's new CTO. 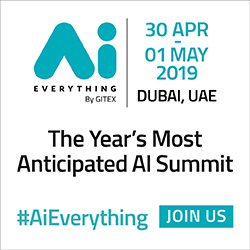 Ali Al Hashemi has led Yahsat Government Solutions, Yahsat's specialised unit fulfilling defense and governmental client requirements, for the past few years. 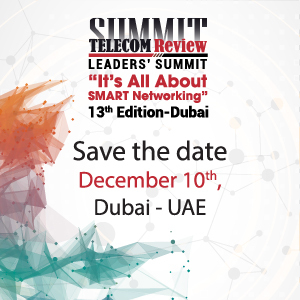 Thuraya's former CEO Ahmed Al Shamsi will serve as Advisor to the CEO. Ali Al Hashemi will continue to hold the role of General Manager at Yahsat Government Solutions. Commenting on the Thuraya acquisition, Masood M. Sharif Mahmood, CEO of Yahsat stated: "The Thuraya acquisition provides us with an ideal opportunity to grow and diversify our business, bolstering our satellite solutions capabilities on both government and commercial fronts. By integrating the portfolios of the two companies under the leadership of Ali Al Hashemi, we will together be able to offer a comprehensive mobile and fixed satellite services portfolio, further strengthening our value proposition to our customers. We are excited about growing together and understanding how we can work in unison, share new ideas, and ultimately serve our customers better." Yahsat has also named Marcus Vilaςa as Thuraya's Chief Technical Officer. Vilaca will also continue in his role at Yahsat as the Chief Technical Officer in addition to his newly announced role. Marcus brings more than 35 years of experience in the satellite industry, acquired from Embratel, SES, Inmarsat and Yahsat, importantly bringing invaluable experience from the mobile satellite services sector. Shawkat Ahmed has been appointed as Thuraya's Chief Commercial Officer succeeding Rashid Baba's tenure as Thuraya's Acting Chief Commercial Officer. Ahmed brings 22 years of experience in satellite communications attained through occupying senior commercial leadership roles in Yahsat, Thuraya and Telstra V-Comm. Ali Al Hashemi, CEO of Thuraya stated: "I would like to thank Ahmed Al Shamsi for his exceptional leadership and contribution towards building Thuraya into a global mobile satellite services player throughout his tenure spanning more than two decades with Thuraya. 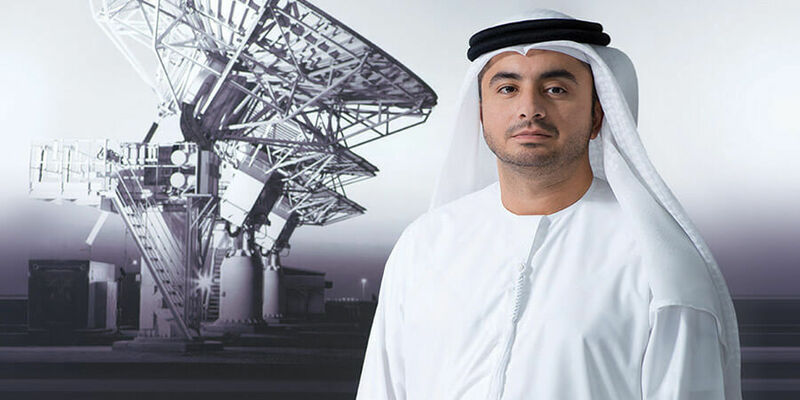 Ahmed is a true veteran in the satellite industry, Thuraya will benefit from his expertise through his advisory role."